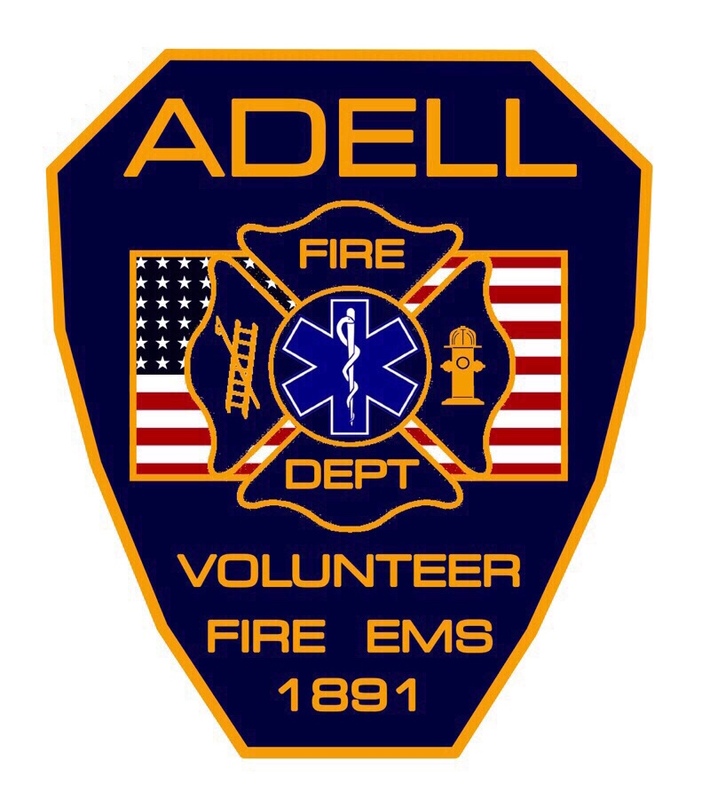 The Adell Volunteer Fire Department has been proudly serving it's community since 1891! We are a completely volunteer unit. Made up of two emergency services, Fire Department and First Responder Unit. Our volunteers work hard to train and practice to be ready when you call for help. We are always looking for volunteers. If you are interested in becoming a member please call the station or visit during one of our meetings. The Fire Department meets every 2nd Thursday of the month. And the First Responders meet every 3rd Thursday.